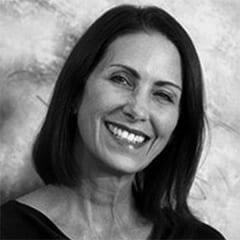 Phyllis Hartman is founder and principle of the Hartman Design Group Inc., an interior design and architectural firm based in Rockville, MD. Founded in 1987, Hartman brings 36 years of design and leadership experience. HDG today, is one of the top 10 largest design firms in the Washington, D.C. area and ranked within the 100 largest firms nationally by Interior Design Magazine. Phyllis is committed to creating environments that enrich the lives of people who live and work in them.